Stood a pure white horse. 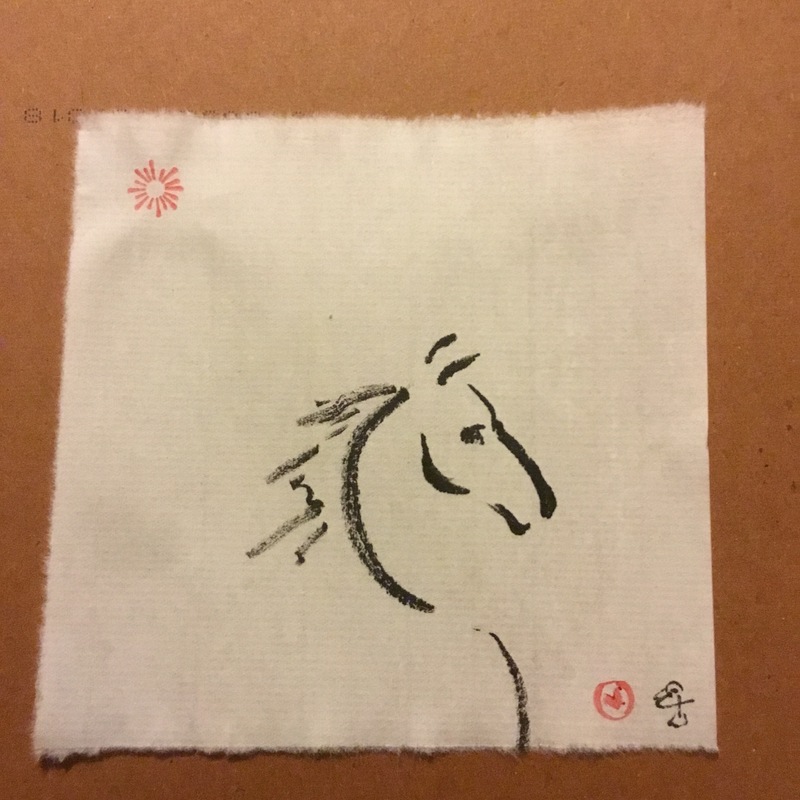 This entry was posted in The Now and tagged aftermath, art, eco-chaplaincy, eco-ministry, eco-mysticism, eco-spirituality, Elizabeth Teal., equine, hope, horse, ink brush painting, interspecies spirituality, Liz Teal, nature, poetry, recovery, Rev., spirituality, Storm, sumi-e, white horse. Bookmark the permalink.